This place is pure magic. Our impetus for the trip was The Longboard, as our pal Jay did their design and branding and wanted to see the finished place in person (and of course try the frozen painkillers!) so we hopped on board. 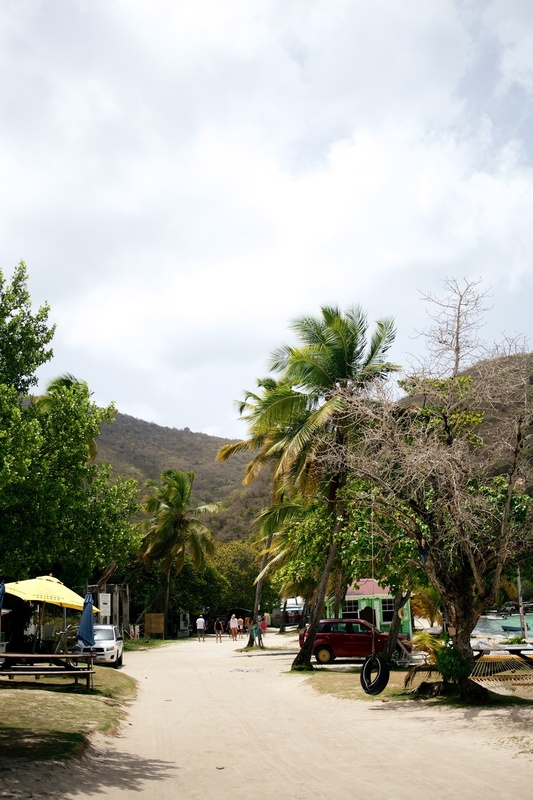 Our home base was St. John but we spent two of the days on a boat exploring the British Virgin Islands. The highlight of the trip (in addition to the frozen painkillers and epic sunsets) was the snorkeling every day -- first right off the shore but eventually out in the ocean! Being underwater among those reefs was one of the most peaceful experiences I've had -- it's so quiet and colorful that you eventually forget to be scared because you're too busy marveling at the beauty surrounding you.